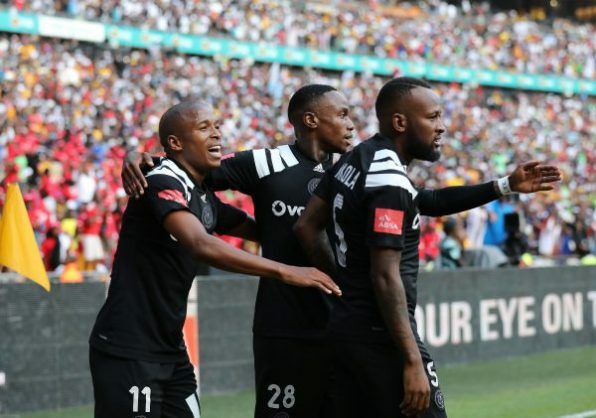 While Orlando Pirates are in pre-season training in Zambia, a picture of what looks like a kit that the Buccaneers will be using next season is doing rounds on social media. In the picture, Pirates skipper Happy and Luvuyo Memela are seen wearing the jerseys that is set to be the club’s home kit. Meanwhile, Pirates will host the club awards next week Thursday.